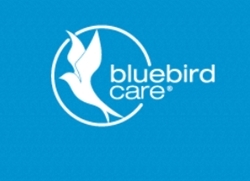 Provider of health and social care staff and homecare services to elderly and vulnerable clients. Their services include domiciliary care and have broadened out to include home services, childcare, mobile crèches, holiday care and respite care. Care and companionship in the comfort of one's own home. They do all they can to ensure their clients can enjoy living at home - and going out - in a safe environment, enjoying strong relationships with well-suited carers. 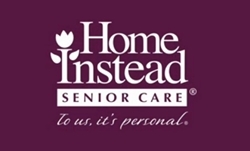 Providing professional and personal home care service.Their home care business formula provides people with the option to receive excellent care at home in a form tailored to the needs of the individual. Relationship led non medical care for older people. They place their clients’ needs at the heart of everything they do and form a bespoke service tailored around what the client really wants.